Open to 21:30 weekdays and late on weekends. 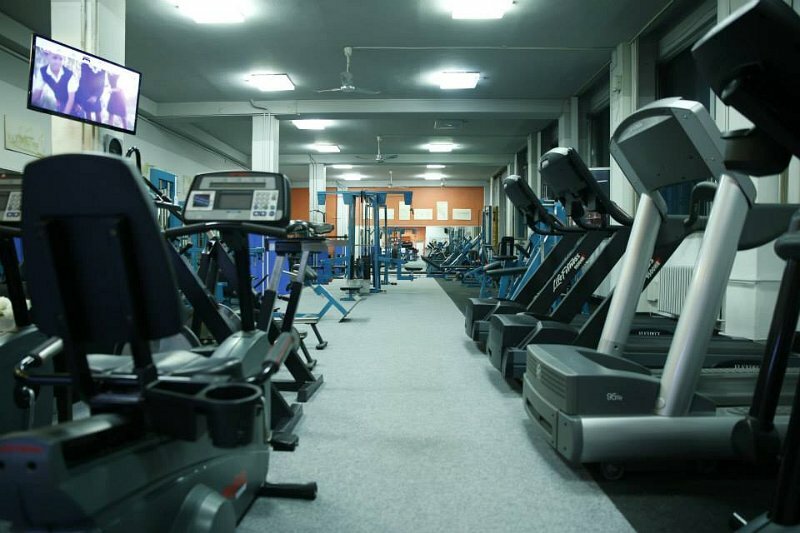 We welcome you to our pleasant and quiet environment FitnessMK, located in the heart of Přerov on the street Interbrigadistů (approximately 300 m for Prior). We present a family studio, which is closely specialized in the care of women and children, yoga therapy and massage. We are a company that seeks to involve movement into everyday life of each of us. We offer our clients a professional and friendly, fully equipped gym, group lessons led by the best instructors, but also a place where you will want to return. It doesn't matter whether you choose to use club membership, prepaid cards, corporate benefit or single entry personal approach and we'll customize all to fit your needs. ABU Ostrava was originally a martial arts school with a long tradition - founded in 1988. It currently offers several sections in different types of activities for a broad audience. We practice sports aerobics, fitball overbal, fat burner, bosu, bodystyling, dance aerobics, tae-bo, piloxing and step aerobics. A comprehensive agency that provides holidays, fitness/wellness events and workshops throughout the year.